You’ve been told you have insulin resistance. Insulin resistance affects at least 60% of the adult population (and almost all women with PCOS) and is associated with increased risk of type 2 diabetes and heart disease. So what can YOU do about it? You’ve probably read on the internet that you need to cut out carbs or maybe even go keto … gasp! But what’s left to eat? Almost all foods contain carbs including bread, pasta, rice, starchy veggies, fruit, yogurt, and of course, sweets and most snack foods. The good news is that you don’t have to cut out all carbs. 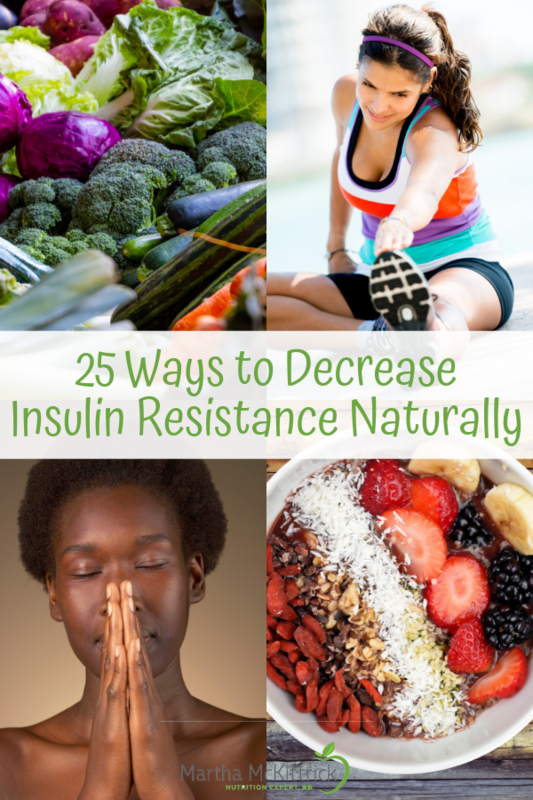 And there are many other things you can do to decrease insulin resistance naturally (and some of the are fun like drinking red wine and eating dark chocolate!) Read on to get my 22 tips. This is part 3 of my series on Insulin Resistance. I find that many people who’ve been diagnosed with insulin resistance get caught up in trying to strictly limit their carbs. 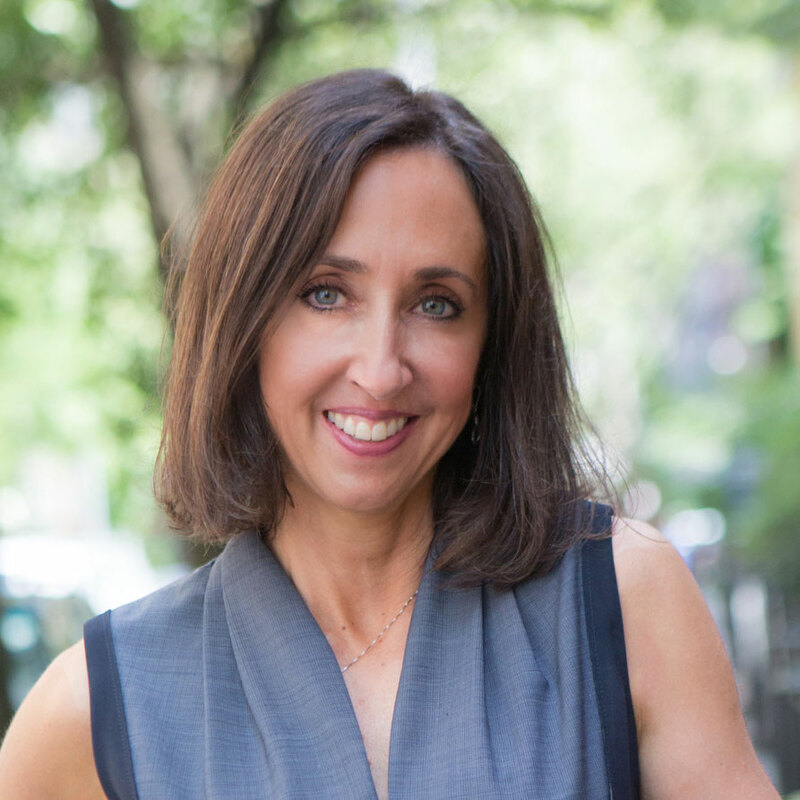 This especially true with my patients with PCOS and prediabetes – two of my specialties. After all, we know that carbs raise blood sugar, and elevated blood sugar causes you to secrete insulin. And some people become “resistant” to the insulin, so their bodies have to pump out more and more insulin to keep blood sugar within a normal range. This is called insulin resistance and may lead to type 2 diabetes as well as other health problems. But here is the mistake: All the focus gets put on CARBS! We might load up on fat and protein in our quest to avoid carbs. Or forget about other lifestyle factors that can INCREASE or DECREASE insulin resistance. Hint: physical activity, getting in daily steps, adequate sleep, stress management, losing even a little bit of weight if overweight … just to name a few. If you missed my first 2 blogs, I’d suggest you read about Insulin Resistance: What You Need to Know (part one) and How to Test for Insulin Resistance (part two) and then continue reading below. Lose weight if overweight. This may be the most important thing you can do to improve insulin sensitivity. 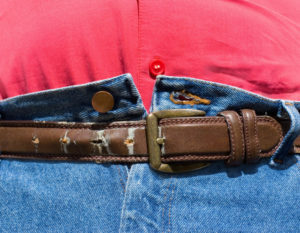 As your fat cells get smaller, they become more sensitive to insulin. This means your body can make less insulin to get the blood sugar into the cells. Not only does save your pancreas from overworking, it will lower the insulin levels in the your blood which decreases health risks. And the good news is that you DON’T have to get to an unrealistic low weight. Even losing 5-7% of your body weight will improve insulin resistance. 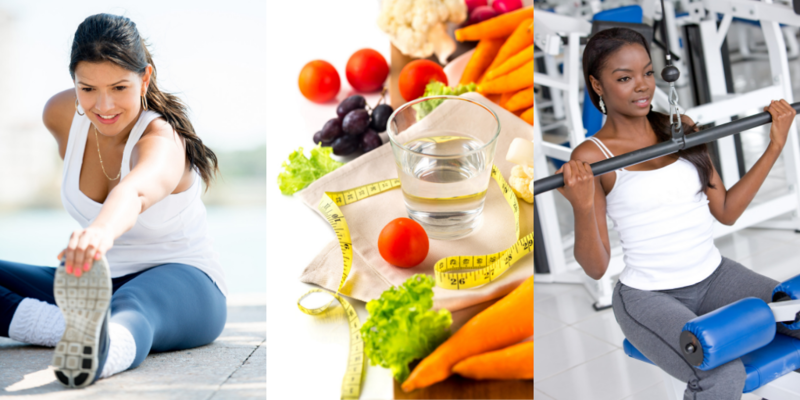 This study found that people with prediabetes who lost 5–7% of their total weight over six months reduced their risk of type 2 diabetes by 58% for the next three years. For someone who weighs 200 pounds, that is a loss of around 10-20 pounds. Choose healthier types of carbs. All carbs raise blood sugar. However sugary or processed “white carbs” cause a more rapid spike. Rapid spikes of blood sugar put more demand on the pancreas to make insulin. 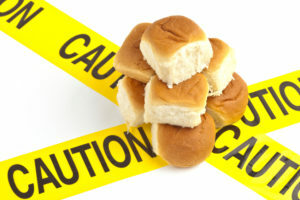 Low glycemic carbs will cause a slower rise of blood sugar and insulin. 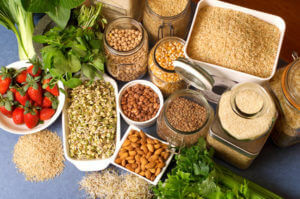 Carb sources that are low-GI include dried beans and legumes, all non-starchy vegetables, some starchy vegetables like sweet potatoes, most fruit, and many whole grain breads and cereals (like barley, whole wheat bread, rye bread, and all-bran cereal) High glycemic carbs include: white bread, cornflakes, instant oatmeal, bagels, cakes and other sugary foods. Eat a gut healthy diet that includes plenty of prebiotics. You’re probably familiar with the health benefits of probiotics which include improved immunity, digestive health, mental health, weight control, decreased risk of diabetes, heart disease, and more. But I bet you haven’t heard much about prebiotics … but you will as they are a trending topic. 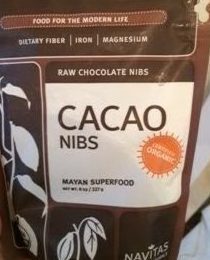 These non-digestible carbohydrates are essential to help “feed” your good bacteria. And most of don’t consume nearly enough of them … especially if you are on a lower carb diet or eat most of your meals on the run. Prebiotics are natural, non-digestible ingredients that stimulate the growth and/or activity of healthy bacteria in the colon. Envision them as fertilizers for watering the “garden” of good bacteria inside your body. If you don’t consume adequate prebiotics, the probiotics can’t function optimally. In addition, studies have demonstrated that prebiotics on their own play important role in weight management, and lowering blood sugar, insulin levels and cholesterol. Read my blog post to learn more about prebiotics, where to find them and the health benefits. Other factors can have an effect on the glycemic index. -Let some starchy foods cool. For example, a potato that has been cooked then cooled, has a lower glycemic index than a hot one (even if you reheat it again!). The same goes for rice and pasta. This is due to formation of resistant starch when these foods have been cooled. -Processing. Juice has a higher GI than whole fruit; mashed potato has a higher GI than a whole baked potato, stone ground whole wheat bread has a lower GI than whole wheat bread. active, your muscle cells “pull” sugar out of the blood and bring it into the cell to be used for energy. So your body doesn’t have to make as much insulin. This increases insulin sensitivity for 2-48 hrs, depending on the exercise. One study found that 60 minutes of cycling on a machine at a moderate pace increased insulin sensitivity for 48 hours among healthy volunteers. 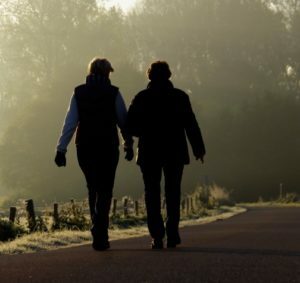 In another study, sedentary, insulin-resistant, middle-aged adults who engaged in 30 minutes of moderate walking three to seven days per week for six months succeeded in reversing their insulin resistance — without changing their diets or losing any body weight (although their body proportions of fat and muscle likely changed for the better). Both resistance training and aerobic exercise help increase insulin sensitivity in different ways. Aerobic activities burn more calories (and glucose) per session, but resistance training builds muscle, which is what burns glucose during exercise, so having more is better. Less sitting time.We know that we need to be more active, but there is increasing evidence that we also need to spend less time sitting down. Studies have linked excessive sitting with being overweight and obese, type 2 diabetes, some types of cancer, and early death. Sitting for long periods is thought to slow the metabolism, which affects the body’s ability to regulate blood sugar, blood pressure and break down body fat. According the American Diabetes Association, prolonged sitting should be interrupted every 30 minutes for blood glucose benefits. This study showed reallocating a small amount of short or prolonged sitting time with standing or stepping may improve 2-hour glucose, fasting and 2-hour insulin and insulin sensitivity. Reduce stress. Stress has many negative effect on the body including worsening blood sugar control and insulin resistance. When you’re in stress mode, your body perceives it as “fight or flight”. This stimulates the production of stress hormones like cortisol and glucagon, which in turn breaks down a stored form of sugar called glycogen. This sugar enters your blood and raises blood sugar. Many studies have found that high levels of stress hormones on an ongoing basis reduces insulin sensitivity. Tip: Find activities that help you moderate stress, whether it be reading a book, doing yoga, listening to music or meditating! Get more sleep. Inadequate sleep is linked to many health issues, including heart disease, weight gain, compromised immune system, type 2 diabetes and insulin resistance. This study showed that getting 4 hours of sleep 4 nights in a row decreased insulin sensitivity by 30%. Getting plenty of sleep each day can help to regulate the hormones associated with feeling hungry, and to reduce the risk of glucose metabolism dysfunction. Tip: Get at least 7 hours of sleep a night. Now here comes the fun one – you get to drink red wine and eat dark chocolate! Eat foods rich in polyphenols. Polyphenols are plant chemicals found in almost all fruit and vegetables. They have antioxidant, anti-inflammatory, anti-carcinogenic and other biological properties, and may protect from oxidative stress and some diseases. For example, polyphenols derived from green tea, cocoa (yes – dark chocolate. At least 70% or higher) and apples are emerging as powerful facilitators of insulin responses as well as being potent anti-inflammatory compounds. Blueberries are rich sources of polyphenols and epidemiological and clinical studies are suggesting they decrease insulin resistance. Resveratrol is a polyphenol found in the skin of red grapes and other berries as well as in red wine. It may increase insulin sensitivity, especially in those with type 2 diabetes. Cinnamon. Cinnamon is a spice that may aid in insulin sensitivity by several mechanisms. It works by slowing down carbohydrate absorption, decreasing insulin resistance by the cells, increasing glucose uptake by cells and decreasing glucose production by the liver. It also has anti-inflammatory properties which may play a role in preventing or reducing the progression of diabetes. It has even been shown to lower LDL cholesterol and increase HDL – a bonus for diabetics with poor lipid parameters. 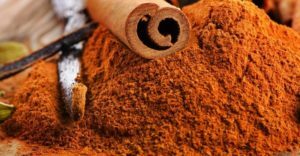 Even as little as <1-6g (0.5-2 tsp) of cinnamon can be a safe an effective amount per day. Certain supplements may help lower blood sugar and improve insulin resistance. However, keep in mind that supplements aren’t regulated by the FDA. It’s important that you discuss any supplement use with your physician especially if you are taking medications or have medical issues. Of note, American Diabetes Association does not promote supplements for blood sugar control. Berberine: A plant molecule extracted from a variety of herbs including the plant Berberis. Berberine is a potent insulin sensitizer that rivals that of metformin. It targets a very basic regulator of metabolism called AMPK-activated protein kinase (AMPK) activation that works to: stimulate the uptake of glucose into the cells, improve insulin sensitivity, reduce glucose production in the liver, slows the release of free fatty acids, which lowers lipid levels and prevents harmful fat deposition, boosts fat burning in the mitochondria, stimulates the release of nitric oxide (NO), a signaling molecule that relaxes the arteries, increases blood flow and lowers blood pressure, and protects against atherosclerosis. 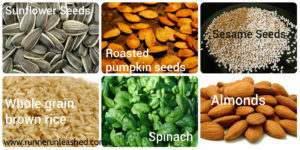 This information comes from a site for women with PCOS, but the benefits would apply to anyone with Insulin resistance. Reference In addition, berberine has a favorable effect on the gut microbiome, which may account in part for the its mechanism of action. This supplement is not recommended if pregnant. 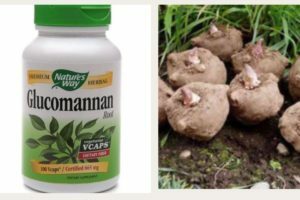 Glucomannan is a fiber extract from the root of the Asian konjac plant. Glucomannan contains mainly soluble fiber – also called viscous and fermentable fiber. When consumed, these gels help to prevent cholesterol from being absorbed, slows the rise of blood sugar and dampens insulin response after a meal up to 50%. They also help make you feel full which can aid in weight loss. While this post is about ways to naturally improve insulin resistance, it’s worth mentioning this medication. 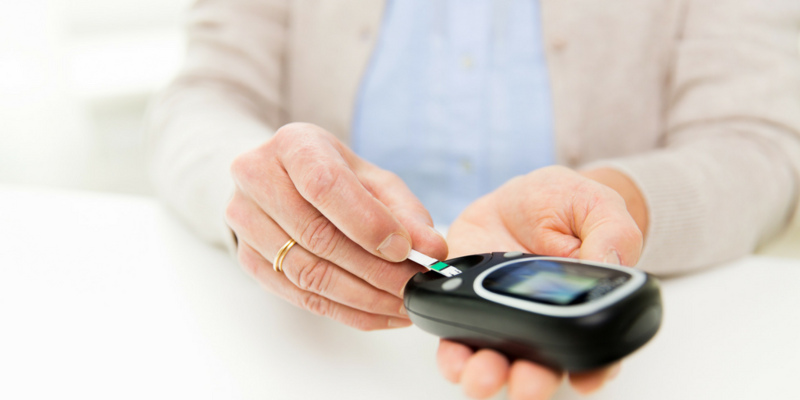 Metformin, an insulin sensitizer, is the most commonly prescribed drug for type 2 diabetes. In addition, it’s often used with patients with prediabetes and PCOS. It works by reducing the rate of hepatic glucose production and by improving insulin sensitivity in the skeletal muscle. Think of it as helping to open the door to get the glucose into the cell. This helps your pancreas to make less insulin. It may also have a favorable effect on the gut microbiome. Compared with other drugs for diabetes, it’s less likely to produce hypoglycemia and has fewer side effects. Of note, it can cause GI symptoms of diarrhea in some patients as well as Vit B12 deficiency. Make sure to consume it with meals and increase your dose slowly to allow your body to get used to it. And get your B12 levels checked on a regular basis and supplement as needed. If you have insulin resistance, I’d love to hear about anything that has worked for you!